Toyota’s six-year-old RAV4 design has been beating all but one competitor in sales. Imagine how this all-new RAV4 will do. 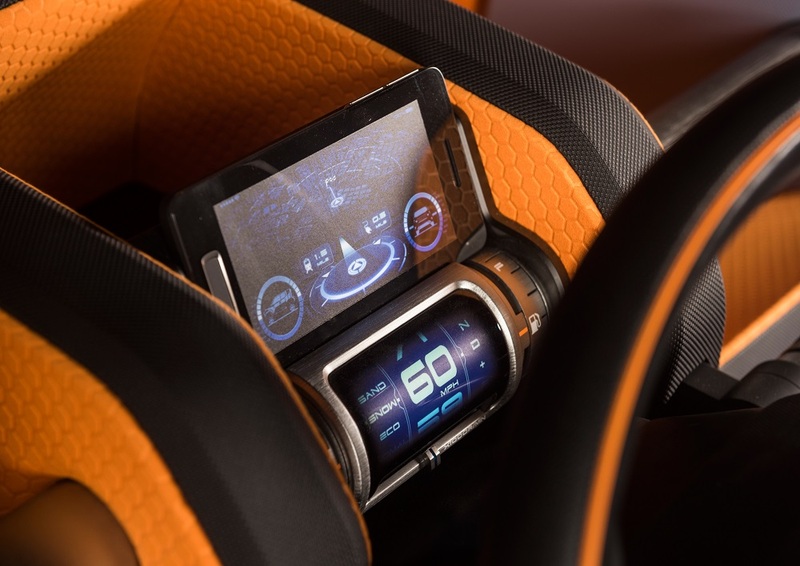 The new Toyota FT-4X Concept could use your smartphone as its information display, eliminating the factory Nav and audio receiver.